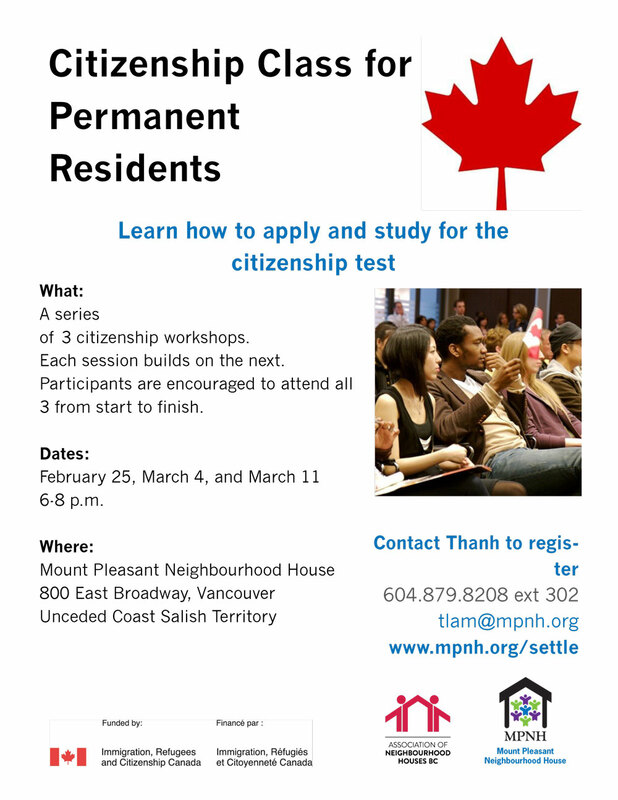 A series of 3 citizenship workshops. Each session builds on the next. Participants are encouraged to attend all 3 from start to finish.